epw014354 ENGLAND (1925). Brunton Park Football Ground and Greystone Road, Carlisle, 1925. This image has been produced from a print. 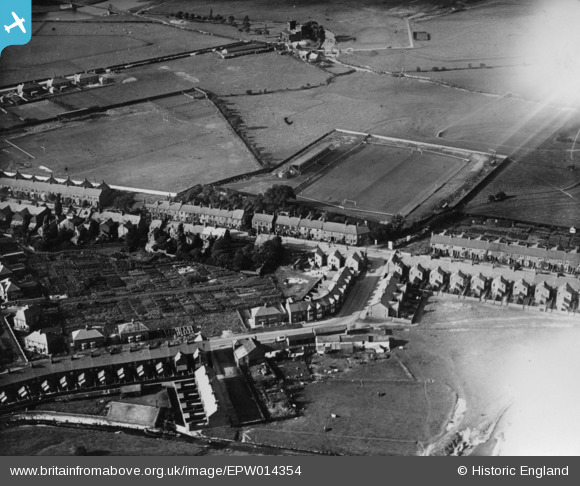 Title [EPW014354] Brunton Park Football Ground and Greystone Road, Carlisle, 1925. This image has been produced from a print. Carlisle United Played in the North Eastern League until 1928 when they were elected to the Football League in place of Durham City.